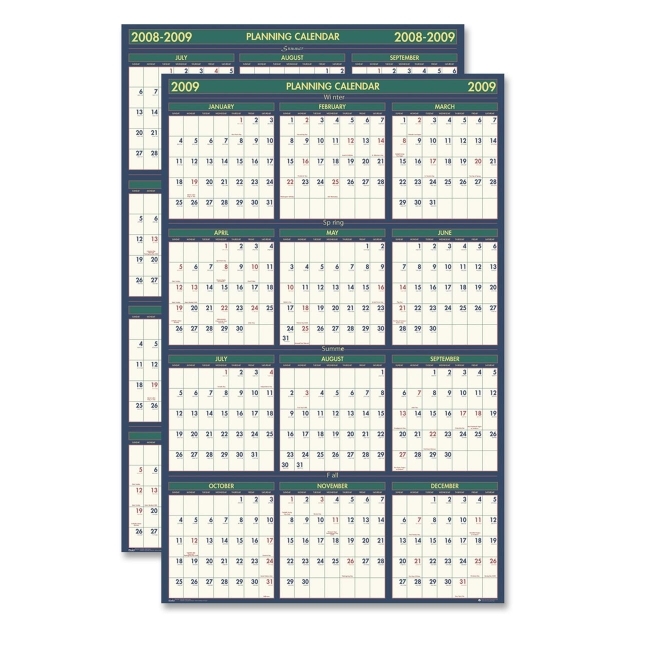 House of Doolittle Reversible Planner - 24" x 37"
Block Size: 1.50" x 1"
Media Size: 24" x 37"
Reversible planner offers two calendar formats for notational scheduling by day, week and year. One side features the calendar year from January to December. The other side displays the academic/fiscal year from July to June.